Soft Pack Carry Case Only for the Baby Anne 4-Pack. Manikins not included. 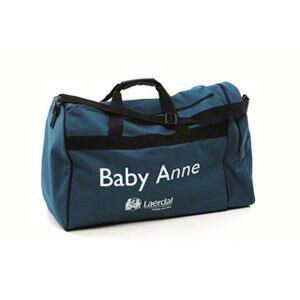 This soft carry bag holds 4 Laerdal Baby Anne manikins. Manikins not included.